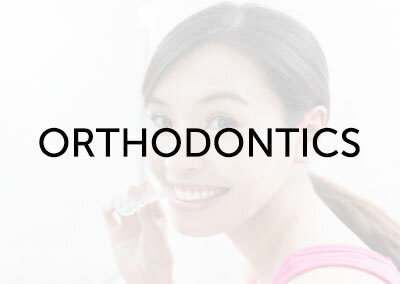 Our friendly staff are dedicated to ensuring healthy smiles for you and your family. 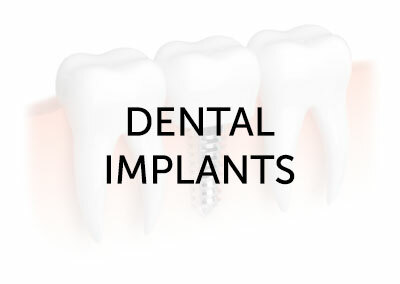 At Fernvale Dental we strive to provide the very best in quality, affordable dental care. 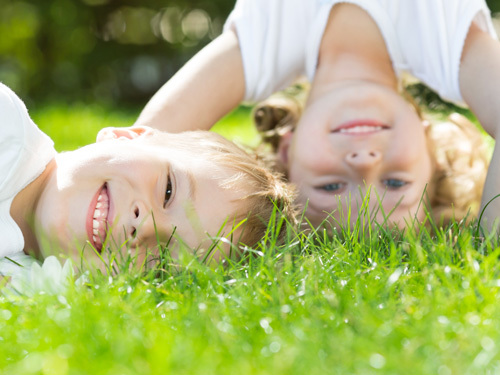 The Government’s Child Dental Benefits Schedule give eligible families free children’s dental up to $1000 in benefits every two calendar years. 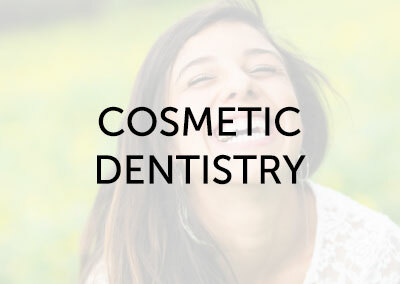 We are passionate about everyone having access to quality dental care. At Fernvale Dental, we choose to bulk bill those under this scheme so there are be no out of pocket cost to patients up to their $1000 limit. To see if your family is eligible give call our friendly staff on 07 5427 0880 or find out more here. As a practice, we believe that patient referrals are one of the best compliments we can receive. 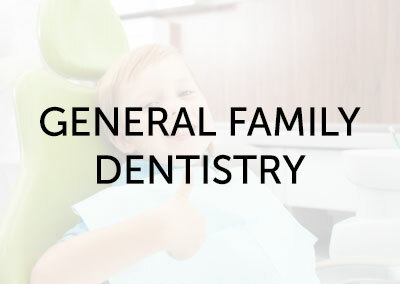 We take great pride in knowing that our patients trust us and our services enough to recommend us to others. 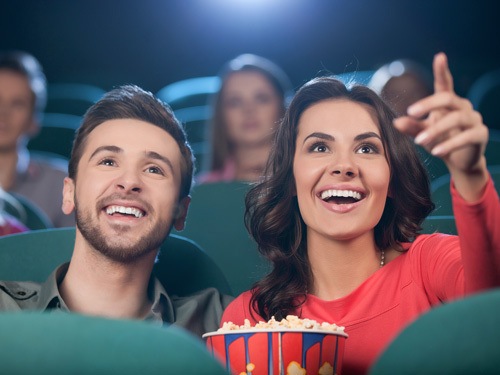 We like to say thank you to our patients who refer us – so much so that if you refer three people outside of your immediate family to us, we will treat you and a friend to a night at the movies! For your convenience the practice is open late on Tuesday and Wednesday evenings, as well as Saturday mornings. We also make sure to reserve daily appointments for those with an urgent need.